Apr 07, 2019 | Chriss Sopke Sr. 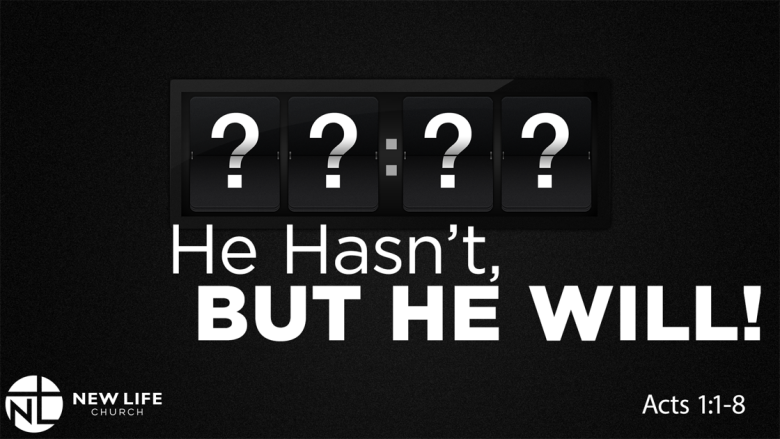 He Hasn't, But He Will! Part 4: Judgement Day is Coming!